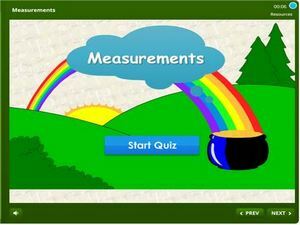 This page features a measurements math quiz for kindergarten online. 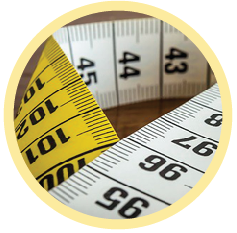 Here kids will learn a range of skills from distinguishing long and short objects, tall and short, light and heavy, capacity, weight, size and more. This kindergarten skill is applicable to daily life and this quiz makes it easy for kids to relate to what they encounter daily. Featuring are MCQ’s with visual aids which make learning easy. Test scores will be tracked and can be accessed by educators at any time.